The general availability of Project Server 2016, software that provides project and portfolio management, can be had right now by anyone or any businesses interested in what this tool has to offer. 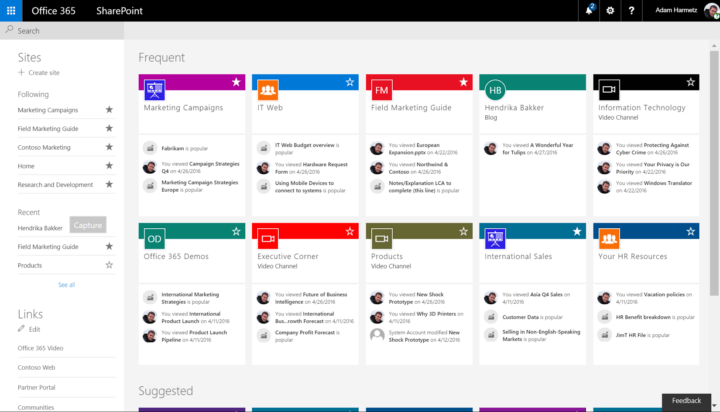 Project Server 2016 makes it possible for decision makers and/or team members to get started on a project quickly. Evolution of resource management—Project Server 2016 introduces a new interaction model between project managers and resources managers. This new feature is called Resource Engagements and it helps facilitate coordination and commitments around resources and the projects they spend their time on. In addition, resource managers also get a new feature called Capacity and Engagements Heatmap that provides a visual view of the capacity of their resources, so they can make informed allocation decisions. Performance and scale inspired by cloud—From an engineering standpoint, Project Server is built from the same code used to deliver our cloud service. Everything we learned from running our cloud service at scale in Office 365 contributed towards improving the reliability, scalability and performance of Project Server 2016. This release is a summation of the enhancements we have been making to our cloud service, e.g., unified scheduling, performance and scale optimizations, etc. Infrastructure consolidation—In Project Server 2016, all the project data is stored alongside the SharePoint data in the SharePoint content database. This simplifies the administration of the SharePoint farm since each Project Web App (PWA) site no longer requires a dedicated database that needs to be maintained. This reduces IT overhead and improves the backup and restore story. Ease of deployment—The Project Server 2016 installer is fully integrated into SharePoint Server 2016 Enterprise—a separate installation is no longer required as it was in previous versions. User experience improvements—Users of the browser-based PWA will get some new features, such as the ability to add multiple timelines to the Project Center or schedule pages, as well as the ability to customize the date range or look and feel of these timelines. Bear in mind that the Project Server 2016 installer is baked into SharePoint 2016.